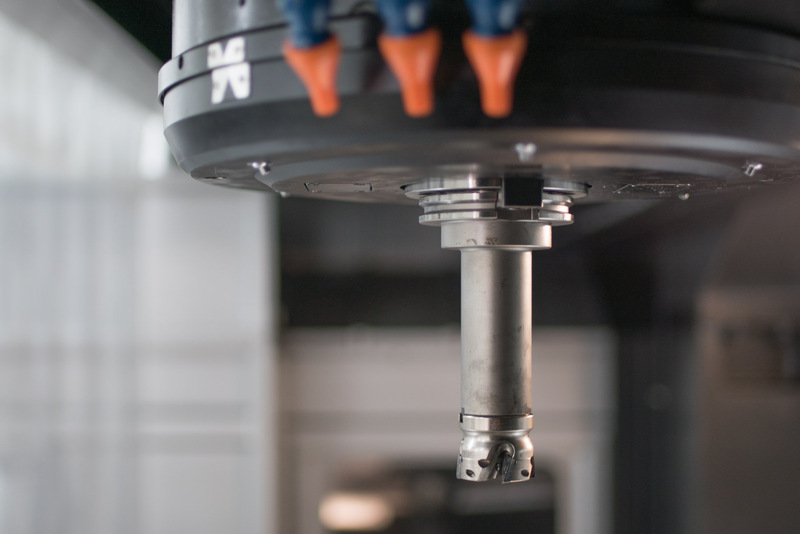 With over 26 years of experience in precision machining, we are committed to servicing your manufacturing needs, from R&D, Product Design Prototyping and Machining, to Quality Assurance. Our revolutionary machines can manage projects of any scale, with little restriction to industry and location. Our machine shop is conveniently located in the heart of the Space Coast of Florida, central to the vast opportunities of the aerospace, general industrial, and marine industries. We are able to manufacture parts and deliver them directly to our local customers. We own our machines and the entire manufacturing process, from purchasing the highest quality materials, to producing the quality parts we deliver. Our team has a solid understanding of the complexity of government specifications, allowing us to be certain that our parts meet the highest standards.